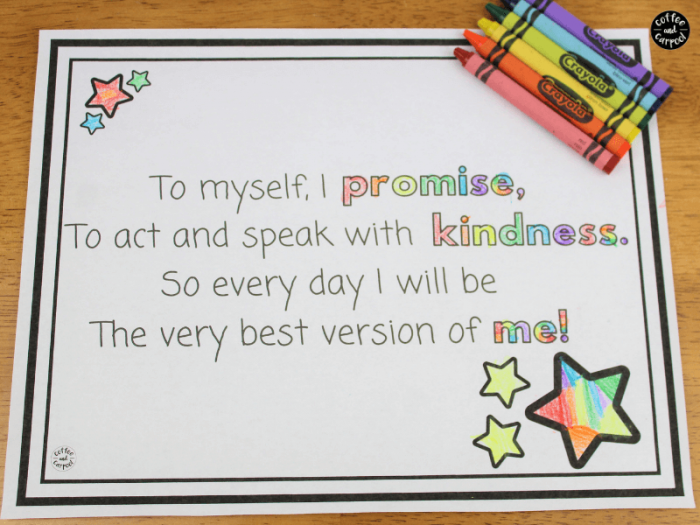 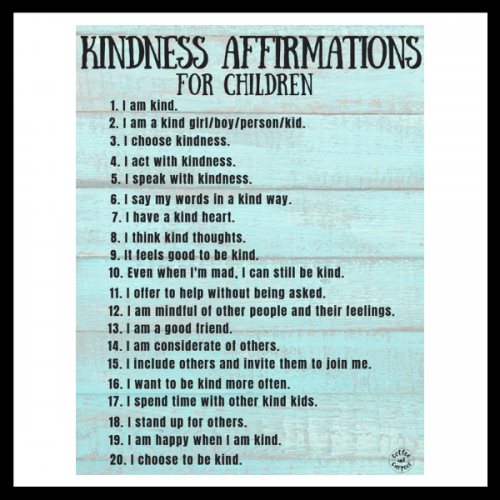 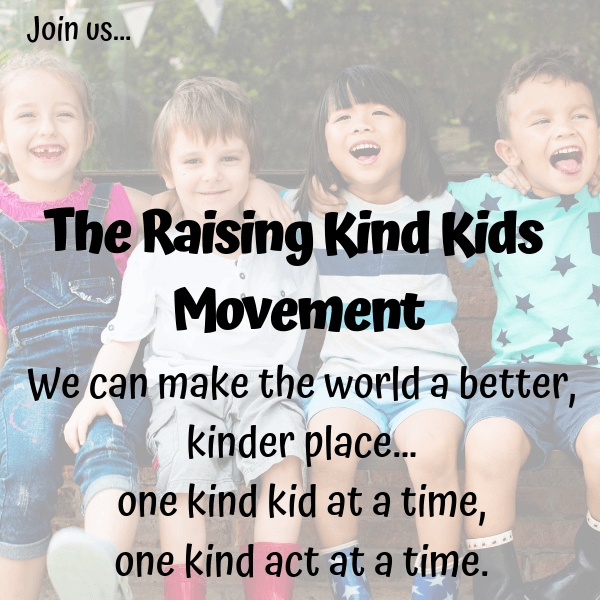 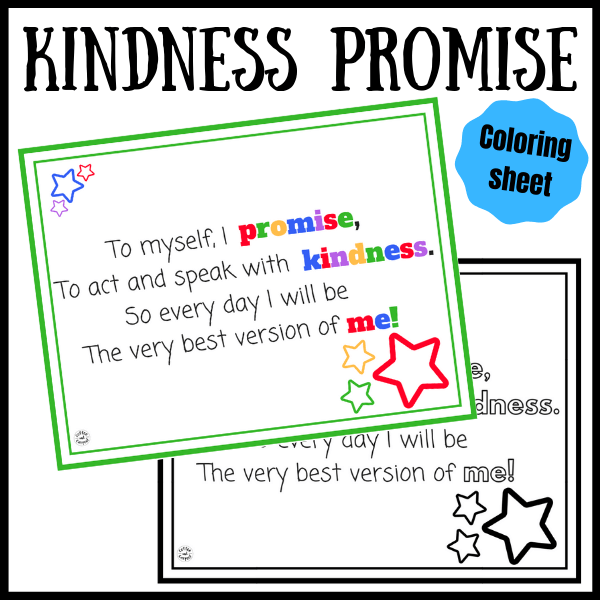 Help your kids be the kindest version of themselves by printing this Kindness Promise and helping your kids read it daily. 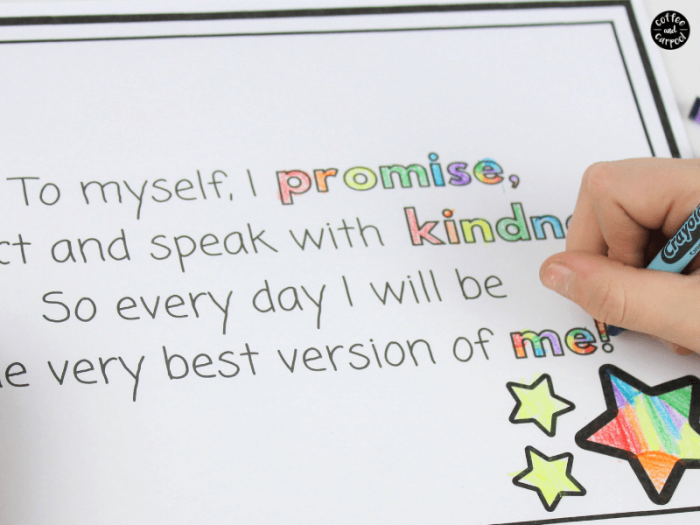 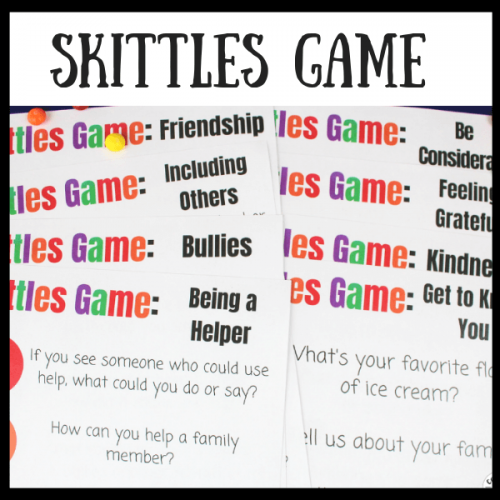 Kids will remember to be kind, speak with kindness and act with kindness when this kindness pledge is out and visible. 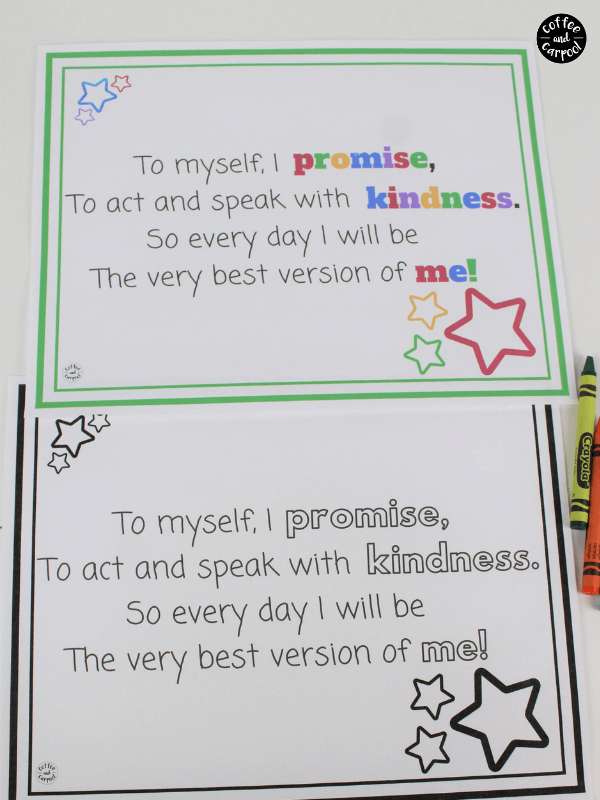 It comes with two versions…one in color and one in black and white so kids who enjoy coloring can color it in. 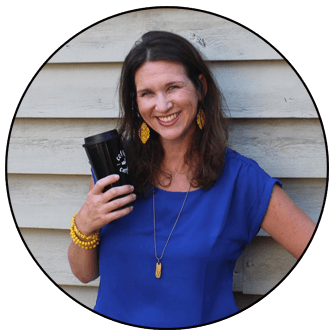 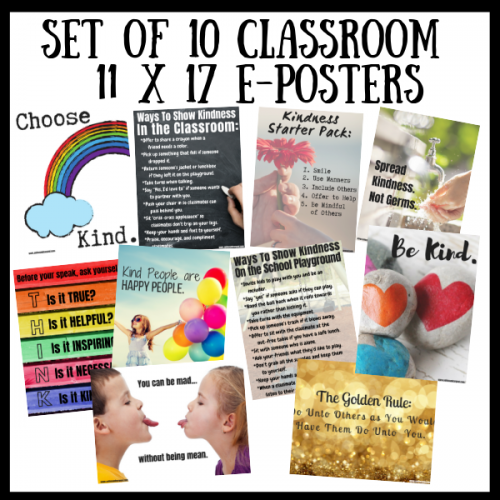 Because when kids make a promise to themselves to be kinder, they tend to keep that promise.